You know those moments as a parent that stop you dead in your tracks? If you were distracted a moment before, your child suddenly has your absolute and undivided attention. This came out of my oldest’s mouth the other day and it made my heart swell with love and joy and pride, but also ache with something else. Something ugly. Something that I had to immediately stomp out like a little spark on a pile of dry leaves before it caught fire and spread out of control. I know, she’s only four years old. She has not yet mastered the English language, let alone Spanish. She has not formed a mission team and raised financial support. But the mere thought of her, my heart, possibly living on another continent someday made me want to hug her and never let go. These thoughts took me straight to The Parable of the Talents, found in Matthew 25:14-30. Our children are our greatest talents, and Satan wants nothing more than for us to metaphorically bury them. Here are but a few examples of how we can innocently do just that. We can hover over their every move, making sure they never fail, are never hurt, never face disappointment, and…never leave the nest. Proverbs 22:6 says “Train up a child in the way he should go; even when he is old he will not depart from it.” We always think of that verse in regards to their moral and spiritual training, but I think it’s absolutely fair to apply it to their life training as well. If our children lack the confidence and wisdom (the kind that comes only from trying and failing a few hundred times), they will not make very successful adults, and certainly not very valuable kingdom workers. We can involve them in every sport, every extracurricular activity, and every organization. We can make sure they are the very best at their sport or their instrument by signing them up for private lessons, summer camps, travel teams, and regional competitions. 1 Timothy 4:7b-8 says, “Rather train yourself for godliness; for while bodily training is of some value, godliness is of value in every way, as it holds promise for the present life and also for the life to come.” Paul is telling us that earthly pursuits are not evil, in and of themselves. They can even be good things. However, they are not the most important thing. When we overload our children’s schedules with numerous activities, we leave very little time for church activities, family devotionals, and time to think about serving others. Do our children’s weekly schedules reflect the priorities we hope they will have? Or are they so overbooked that there is hardly any room for training in godliness? We can emphasize academic achievement above all else. We can push them as hard as it takes for them to become class valedictorian or to get that prized scholarship. We can stress the importance of their professional future and financial security. Financial security, worldly success, obtaining a prominent or prestigious position; none of these things are inherently wrong. Those blessed with earthly wealth can do great good with their financial talents. However, these are strong cautionary words we just read. Let’s be so very careful to not overemphasize the importance of success as the world views success. Our goal in life should be to live in a way that glorifies our Father. Period. As I continued to ponder the parable of the talents and how it relates to my small brood, my mind stumbled upon this verse and it all made perfect sense. The warrior does not leave his arrows in his quiver. They are there as a tool to be used in battle. He has sharpened them; forged the tips with fire, so that they will be unbreakable. He prepares them for battle and he uses them. He takes aim and fires them at the enemy. Our adversary is not physical, but he is powerful and he is determined. Satan is described as the “Father of Lies”, and he is always busy dreaming up ways to deceive all of us. He wants our arrows to stay in our quivers. He wants them to be dull. And if they are sharp and mighty, he wants us to fire them towards the deceitfulness of riches, or anything else other than him. Each of our children is an opportunity; an asset. 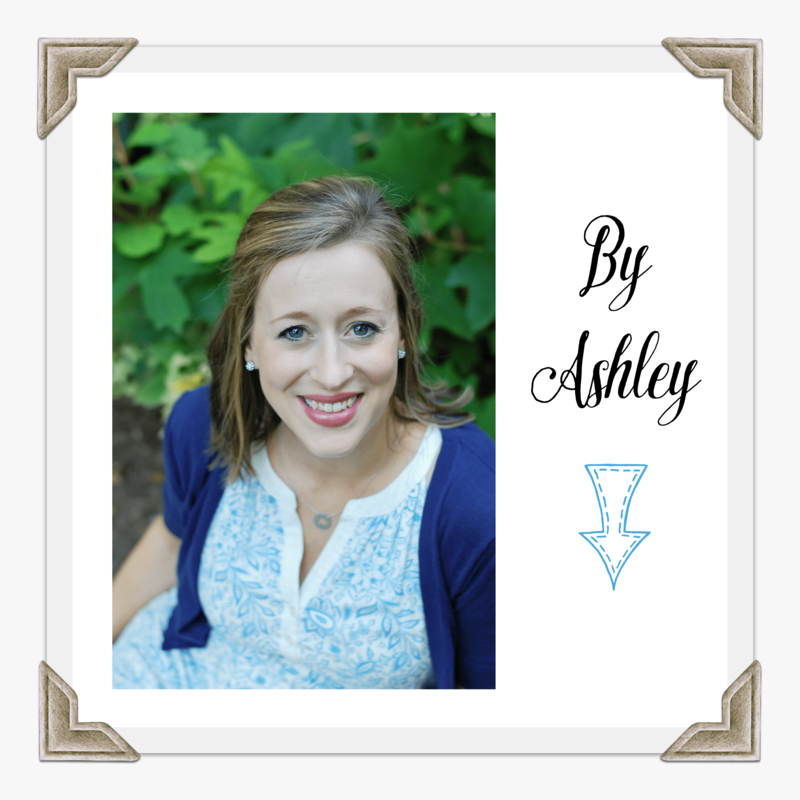 We can bury them in the ground, failing to develop their own unique set of talents, or we can nurture those talents and help them reach their fullest potential for the Lord. 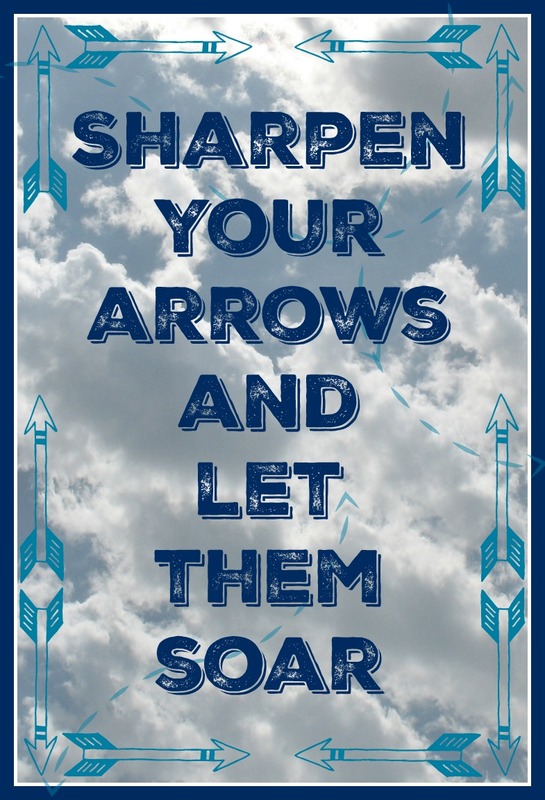 Sharpen your arrows and let them soar! P.S. I just ordered Song School Spanish for Ellery to start working on her second language ;).